WELCOME! Thank you for thinking of joining our lost dog team. Lost Dogs Minnesota (LDMN) uses Facebook as its main communication tool, therefore all volunteers need to have a computer or laptop with an internet connection and be a member of Facebook to enable them to share information. This will NOT work on a smart phone or Ipad. We require 2 shifts per week - these shifts will be the same each week (non-rotating). Check all times that you are available for. The more availability you have, the better. Please select a minimum of 1 shift for two different days. Yes No, after all it doesn't seem like a good fit. Lost Dogs Minnesota (LDMN) Facebook Page is NOT a rescue page, nor are we affiliated with any rescue or rescuing any of the dogs on our page. The LDMN FB page does not cross post dogs needing rescue, currently in rescue, dogs about to be put to sleep, dogs in need, or to find homes for dogs in shelters or humane societies ect. We are STRICTLY a page for Lost, or Found dogs. If you are involved in a rescue organization you CANNOT use this page for cross-posting your rescue dogs, nor use this page in any way to facilitate rescue in the LDMN name. If this is acceptable to you, please submit your volunteer application. 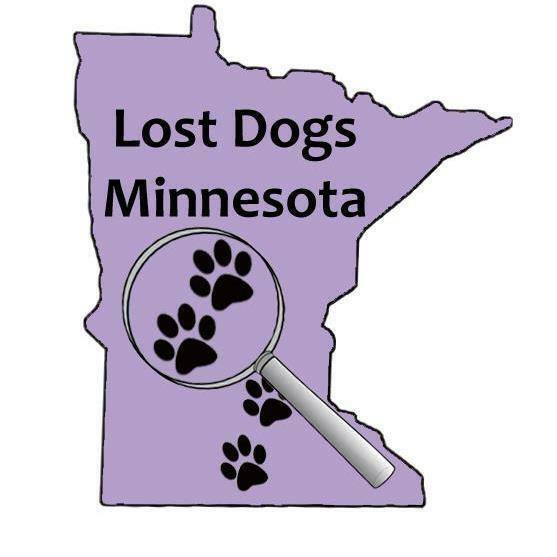 All materials, content and forms contained on this website are the intellectual property of Lost Dogs Minnesota and may not be copied, reproduced, distributed or displayed without Lost Dogs Minnesota's express written permission. Thank you for your time and interest in Lost Dogs Minnesota!